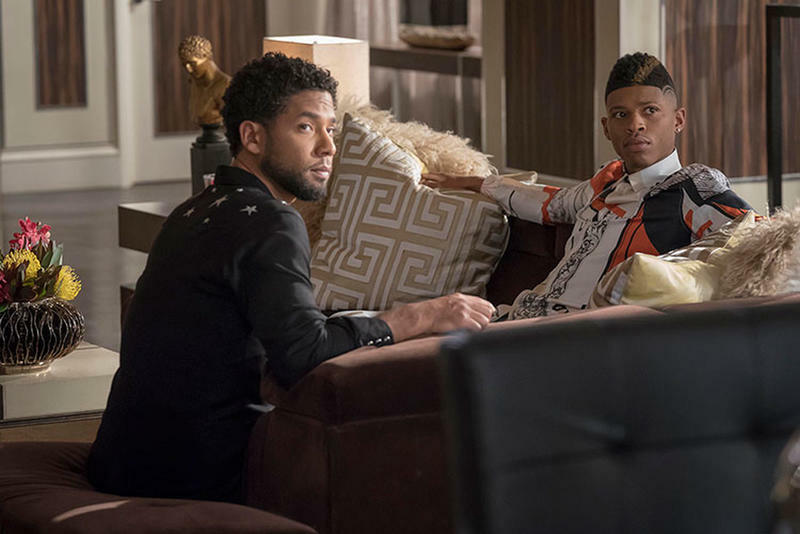 Jussie Smollett, star of the show Empire, is the victim of what appears to be a racist, anti-gay assault by two unknown perpetrators. 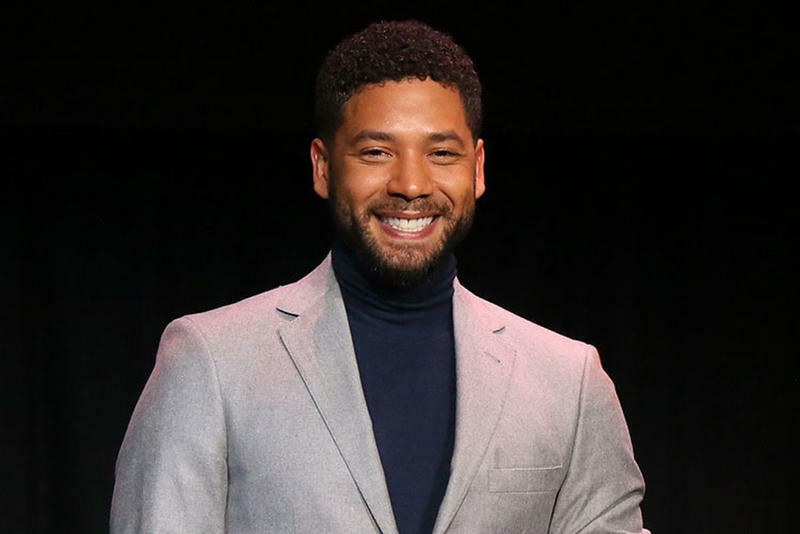 Smollett was hospitalized, and is reportedly in good condition, after suffering the assault in Chicago, early today. 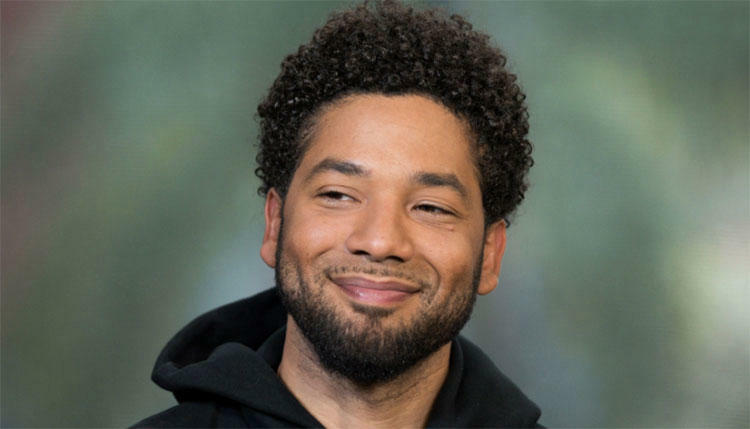 Smollett had just arrived from New York when two people, still unidentified, approached him while yelling racist and homophobic slurs. They started beating him and also poured some kind of chemical, still unknown, on him. They also wrapped a rope around his neck. Smollett took himself to Northwestern Hospital. He is said to be recovering. Anthony Gugliemi, Chief Spokesman for the Chicago Police Department, said in a statement, "Overnight, the Chicago Police Department received a report of a possibly racially-charged assault and battery involving a cast member of the television show Empire. Given the severity of the allegations, we are taking this investigation very seriously and treating it as a possible hate crime. Detectives are currently working to gather video, identify potential witnesses and establish an investigative timeline." "The victim is fully cooperating with investigators and we ask anyone with information about this incident to contact Area Central Detectives at 312-747-8382 or report it anonymously to www.cpdtip.com." Fox, as well as many of Smollett's peers, have condemned the attack and voiced their support for the actor.